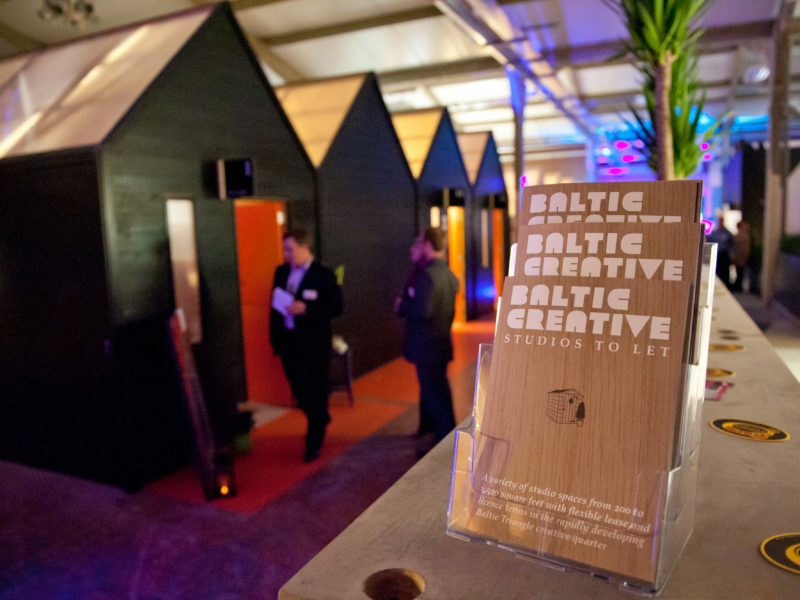 Baltic Creative CIC provides Commercial Space specifically designed for Creative and Digital Industries. 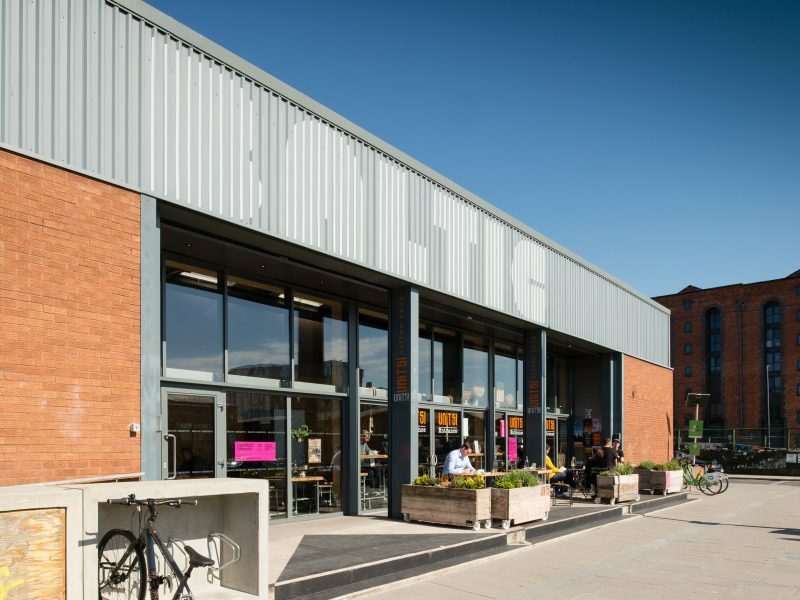 Baltic Creative CIC was established in the Baltic Triangle in 2009 to offer a new development model, investing in diverse spaces that catered to the city’s booming creative and digital sector. Today, we own 118,000sq/ft of space and counting, and are playing a major role in the regeneration of the area. Everything we do is tailored towards creating the perfect conditions for creative and digital businesses to grow. 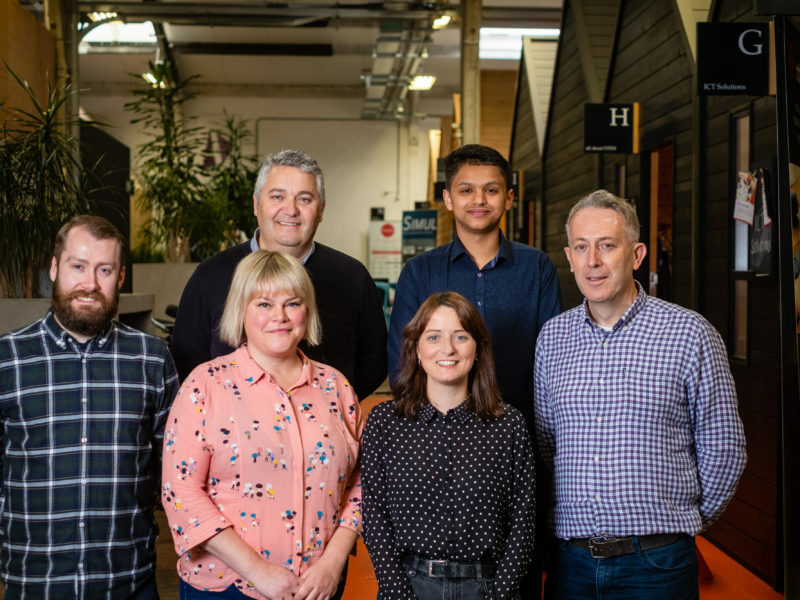 Part incubator, part developer, part innovator, we employ a relaxed management style with the kind of flexible approach to contractual relationships that start-ups – especially creative ones – need. Maintaining a flexible approach to the way our spaces come together and grow means we can continue flexing around tenants’ changing needs. 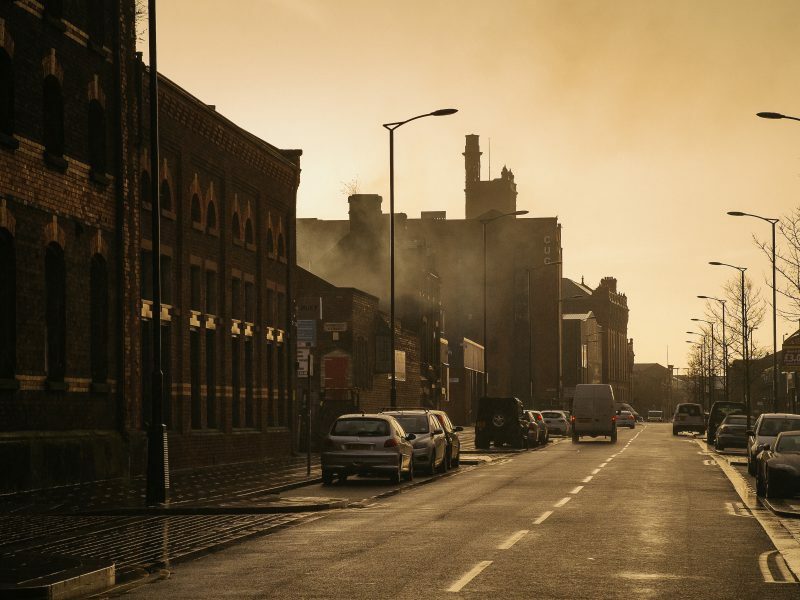 Unlike most developers, our Community Interest Company status ensures all our profits are reinvested into our buildings, our tenants and the sector itself. And because we own and manage all our own buildings we can closely oversee this reinvestment, and ensure our tenants thrive. Our model is already recognised as a best-practice approach for the sector as well as local regeneration. You can read all about how a Community Interest Company works here. Baltic Creative is a Community Interest Company which means it represents a "Community of Interest" around supporting the growth of the Creative & Digital Sectors here in the Liverpool City Region. 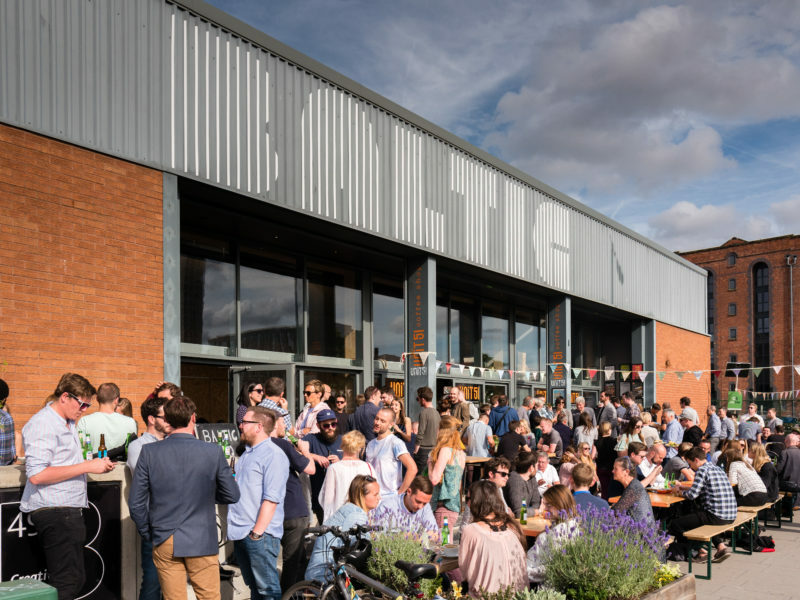 The Baltic Triangle is an historic area, close to the Albert Dock - Liverpool's World Heritage Site - and Liverpool One, the city's newest shopping zone. Find out all of the latest facts and figures showcasing Baltic Creative CIC's economic output 2016-2017.